Having only recently joined SEMF late last year, and being based in Suffolk, previous SEMF study days had proved a little out of my reach but ‘Mayors, Miscreants and Maritime in King’s Lynn’ proved a worthy introduction to SEMF and an excellent day out. Following some refreshments within the beautiful setting of the Stone Hall, King’s Lynn Town Hall, the day began with the SEMF AGM, which proved a fantastic opportunity to catch up on the SEMF developments and I was particularly interested in Alison Giles’ presentation about the SEMF Study Trip to Cologne in January 2018, which sets to be a Romanesque adventure along the Rhine, with a little bit of chocolate tasting thrown in for good measure! The morning continued with an inspiring presentation and tour by Dayna Woolbright, Assistant Curator at Lynn Museum, who introduced the £2.7m enhancement project Stories of Lynn, which together with an extensive redevelopment of the Town Hall complex, includes an impressive multi-media exhibition and purpose-built archive/collection space to replace the Tales of the Old Gaol House, which opened in 1993. Funded predominantly by the Heritage Lottery Fund and the Borough Council of King’s Lynn and West Norfolk, the project is designed to not only provide greater access to the Town Hall collections but to showcase King’s Lynn’s impressive 800-year history through the stories of the local characters who shaped it — mayors, miscreants or maritime heroes alike! Housed within the newly-revealed vaulted undercroft of the 15th century Trinity Guild Hall, the Stories of Lynn has transformed the museum space and brought the stories of Lynn’s colourful characters to life, for example, impressive AV portraits enable infamous local figures, such as Frances (Fanny) Burney and Margery Kempe, to share their stories with visitors. So, whether trying on the Mayors robes or enjoying a maritime game based on the Hanseatic League, visitors of all ages can play an active role in unlocking the stories of Lynn for themselves. 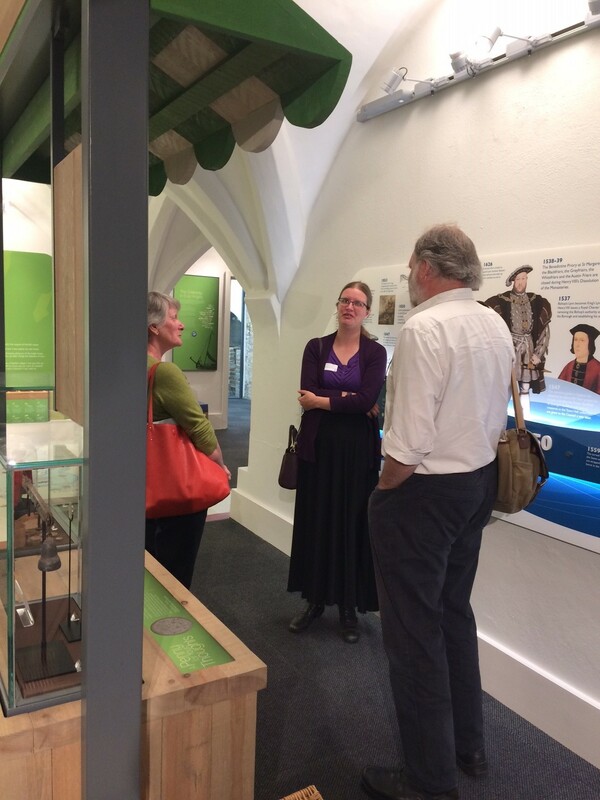 Other exhibition highlights include the innovative display of collections and the outstanding re-display of the magnificent 14th century King’s John Cup. In collaboration with Realm Projects, PLB Projects and MX Display, the exhibition is a credit to Dayna and the team and a must-see for all. After a lovely lunch, a short walk from the Town Hall took us to another gem of King’s Lynn, the Lynn Museum, where we were given an introduction by Dayna and Norfolk Museum Service Trainees. Housed within a former Union Baptist Church, the Lynn Museum moved to its present location in 1904 and has amassed a diverse collection of over 55,000 objects since it first opened in 1844. The sheer array of collections creates an eclectic museum experience where visitors enjoy regular temporary exhibitions, such as the current exhibition Shoes, which explores changes in footwear since the 13th century, together with permanent exhibitions, such as the impressive Bronze Age Seahenge exhibition, which was created in 2008 following the excavation of the Seahenge from Holme Beach, Hunstanton in 1999. I particularly enjoyed the Victorian cabinets which contained, amongst other things, gruesome mummified remains from Ancient Egypt; model Gopuram reminiscent of those in Madurai, India; and artefacts from local trades from the 19th and 20th centuries. In encapsulating the history of museum collecting, together with the heritage of King’s Lynn, Lynn Museum proved for me a notable example of how museums can attract both new and returning visitors through programmes of temporary exhibitions that reveal collections in new and exciting lights. Finally, our day ended with a trip to the independently-run True’s Yard Museum, which as a Freelance Project Officer working with three volunteer-run museums in Lowestoft, I found particularly insightful. 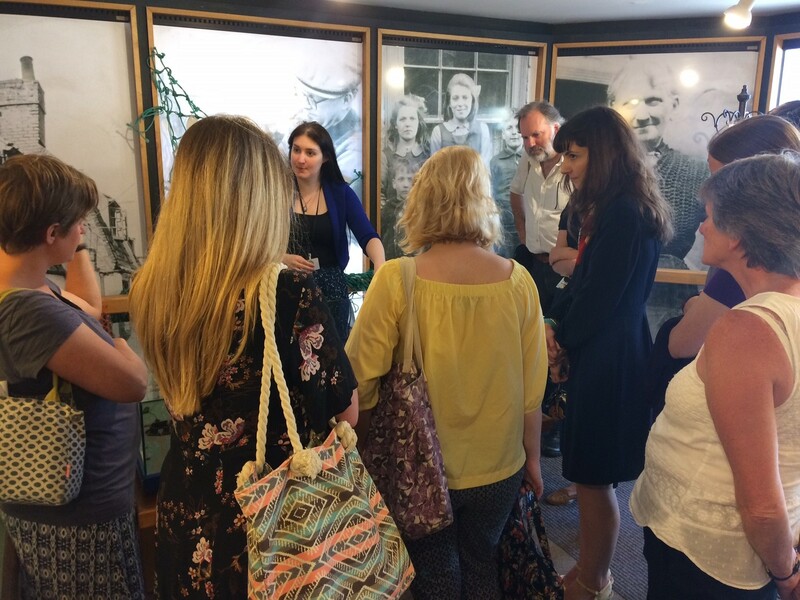 Together with taking us around the museum site, which included two wonderfully restored fisherman’s cottages, Museum Manager Lindsey Bavin also talked about the positive social impact of the museum to the local community and the activities that the museum runs with the help of volunteers, for example, collections projects to update the stores and adult learning initiatives to improve literacy. For me, the social impact of True’s Yard advocates the value of considering local communities within museum programming and the importance of volunteers to the sustainability and resilience of museums, particularly to small, independent museums, whose existence is often so reliant upon them. 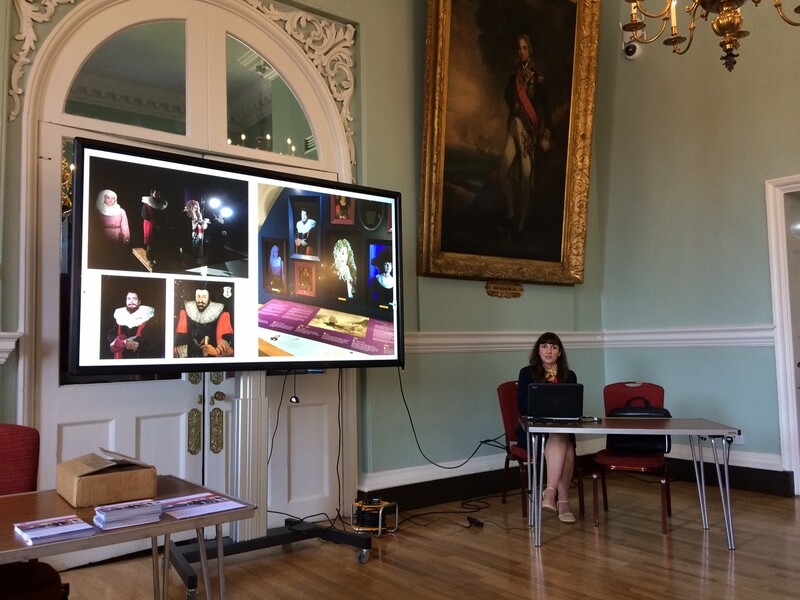 ‘Mayors, Miscreants and Maritime in King’s Lynn’ showed how innovation and collaboration can transform museum collections for the benefit of the whole community and I would like to thank SEMF, King’s Lynn Town Hall, Lynn Museums, True’s Yard and all involved for such a wonderful study day and I look forward to the next one.